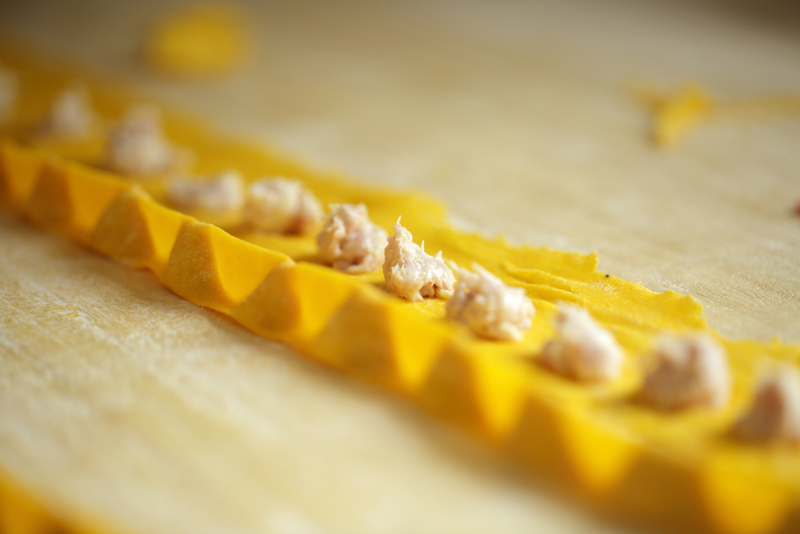 learn how to make different Traditional piemontese pasta shapes...afterwards you will enjoy eating them at villa san lorenzo or Villa Bracchi! 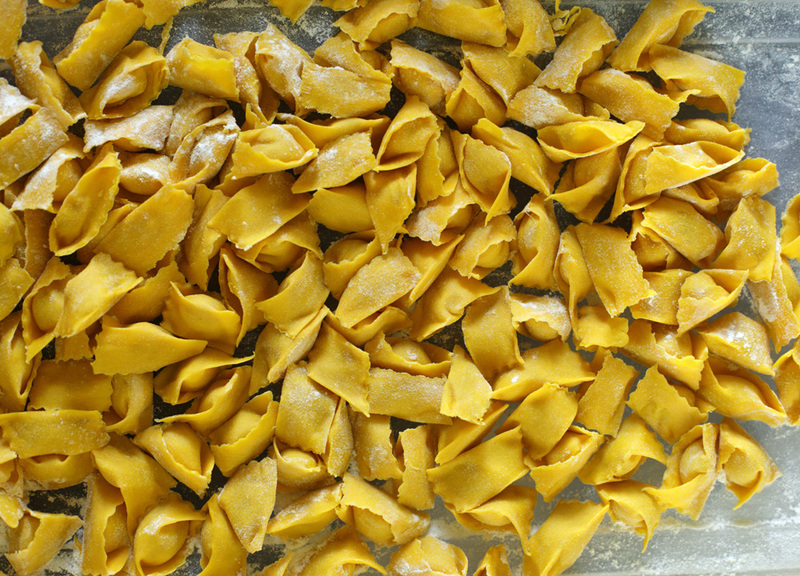 Learn how to make authentic pasta with talented local chefs. 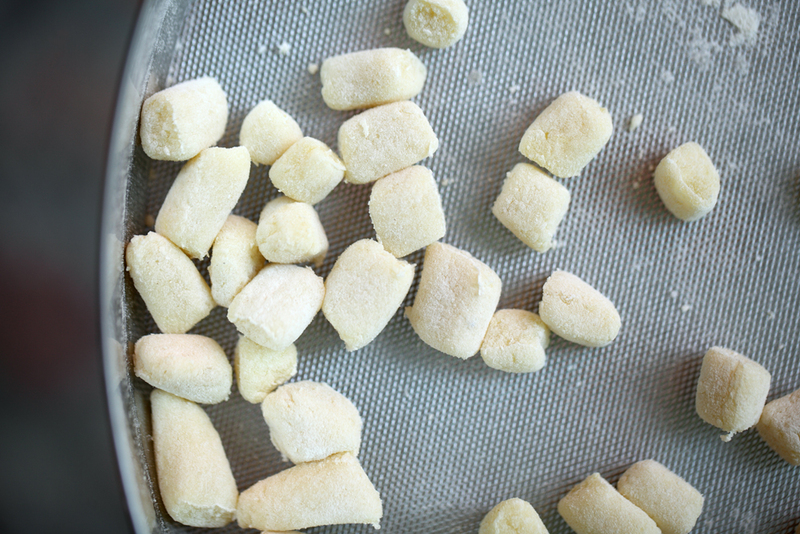 We take you through the process step-by-step of making traditional tajarin, ravioli al plin, and potato gnocchi. 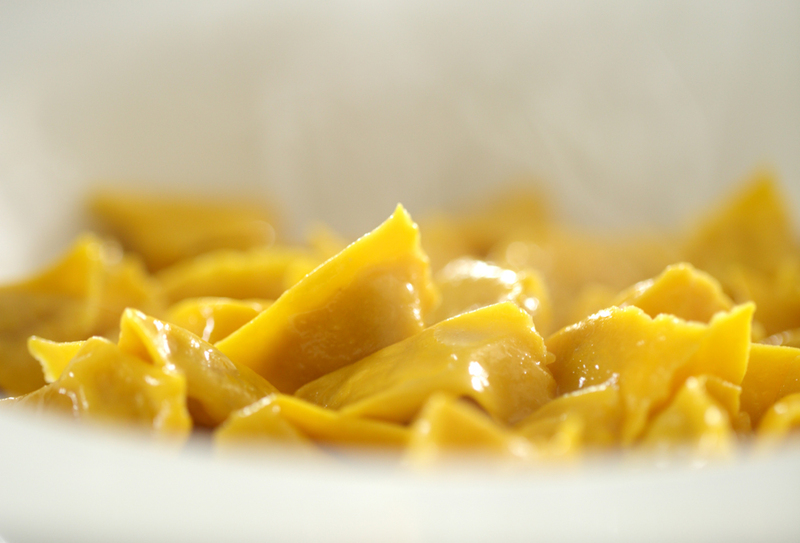 You will be able to take these skills home and wow your friends with your own homemade pastas. Afterwards we sit down to a lunch or dinner eating all the food that we have made together.